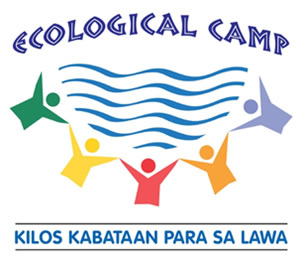 CLEAR Youth Ecological Camp – Lumban – The Society for the Conservation of Philippine Wetlands, Inc.
For the year 2006, the CLEAR Youth Ecological Camp was conducted for the youth of Lumban, one of the lakeshore municipalities of Laguna de Bay. This was in cooperation with the Local Government of Lumban and the CBK Power Company Ltd. 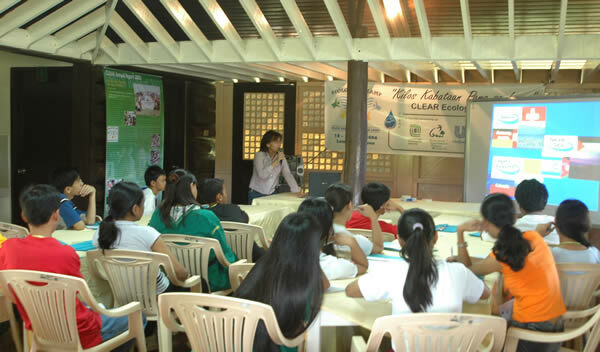 The EcoCamp was held at the Camarin Guests House in Cavinti, Laguna on 18-20 April 2006. 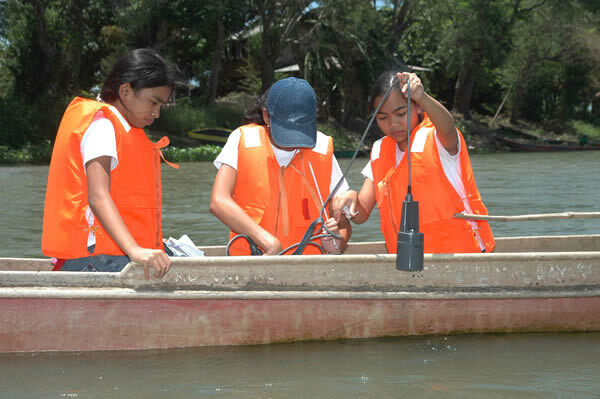 Fifteen (15) high school students from various high schools of Lumban participated in the Eco-Camp. 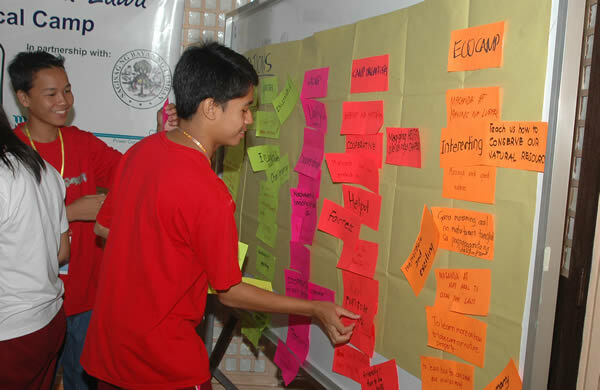 The participating schools were Wawa National High School, Lumban Academy and St. Vincent de Paul Science High School. CLEAR’s partners in the event are the CBK Power Company Limited and the Municipal Government of Lumban, It also got support from the Environmental Studies Institute and Center for Environmental Awareness and Education.